Trailblazers does not charge venues any affiliation fees, but franchises out its competition concept. 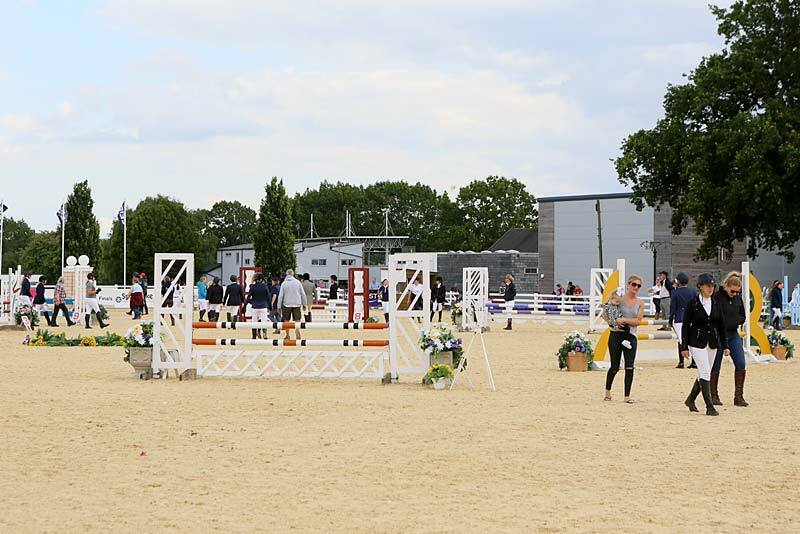 Approval is available to all equestrian venues that currently run competitions (including those affiliated to the BS and BD) as well as those run as training facilities or riding schools. The Trailblazers concept and its competition structure was created to increase the usage, and therefore potential profitability of independently run equestrian venues. What are the costs of becoming a Trailblazers Approved Centre? There is a one off joining fee and the centres are rewarded for running the competitions. For further information about Trailblazers approved venues please contact Becky Jones with information regarding your venue and the website address for the venue. It is understood that all venues hosting Trailblazers qualifiers are bound by the Trailblazers Qualifier venue terms and conditions which may be downloaded in PDF format.